Lindsey is a nationally board-certified physician assistant and is licensed by the California Physician Assistant Committee. She received her Pre-Med bachelor’s degree from Colorado State University, before attending PA school at the Keck School of Medicine of USC. Since becoming licensed, she has built a career balancing both emergency and aesthetic medicine. Lindsey is a member of the California Academy of Physician Assistants and the American Academy of Physician Assistants. Lindsey is committed to advancing her medical and cosmetic knowledge while providing a comforting and supportive provider-patient relationship. Her practice is based around an individualized approach to helping her patients reach their aesthetic goals, while facilitating safe, healthy and graceful aging. She is particularly passionate about treating various skin conditions and is focused on restoring the quality, health and glow of her patient’s skin! She’s completed extensive training in laser treatments to treat skin laxity, deep wrinkles, pigmentation, sun damage, acne, and microvascular lesions. Her knowledge and skills also span a wide variety of injectables including Botox®, Juvéderm®, Restylane®, and Dysport®, for the purpose of softening and rejuvenating the facial structure. 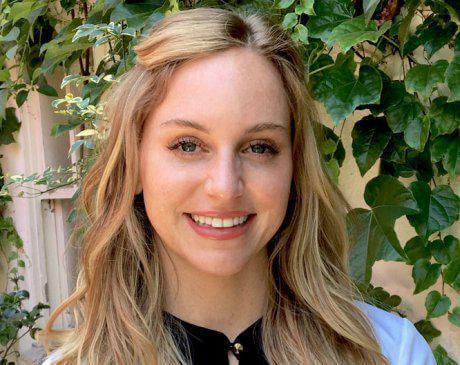 Being a Colorado native, when Lindsey is not working she enjoys hiking and mountain biking in the Santa Monica mountains, skiing or enjoying outdoor concerts. She looks forward to meeting you!